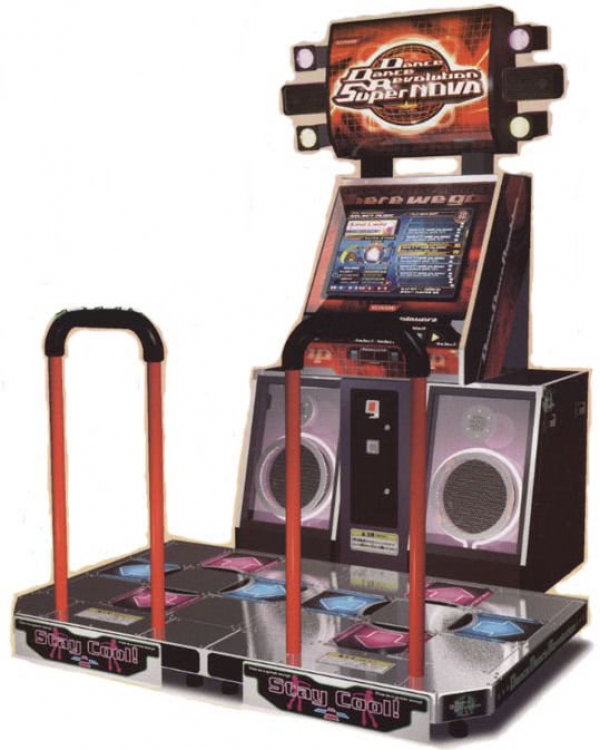 Dance Dance Revolution Rentals | EpicPartyTeam.com Phoenix AZ. Dance Dance Revolution is the game everyone loves to play and loves even more to watch! Laugh and listen as your friends dance the night away on this CLASSIC arcade game! Our DDR machines are real arcade quality machines that have all the lights, sounds, and visuals of the real arcade experience!